Is the Cadillac ELR Too Expensive? Who Wants to Buy Liberace's 24k Gold Cadillac? 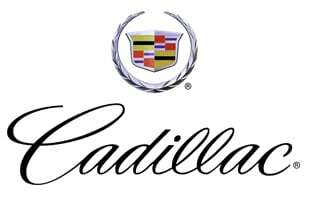 Is Cadillac Going to Change Its Old-School Logo?